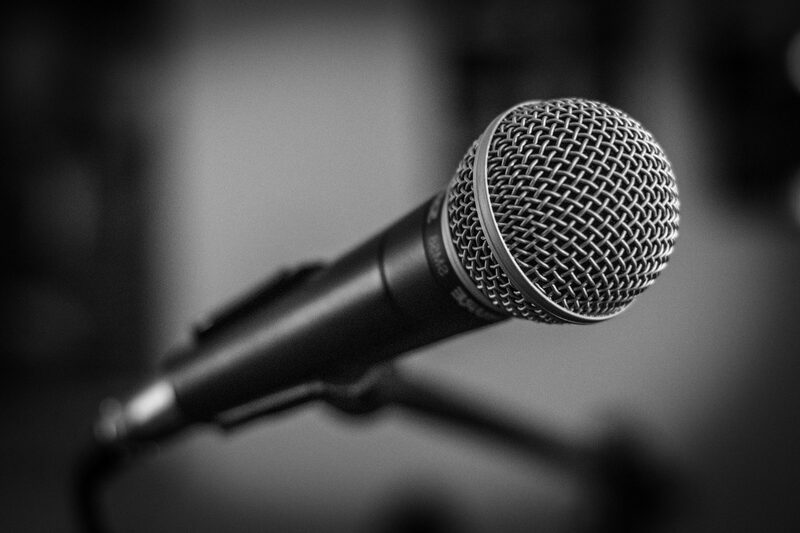 Click here to book a 10 minute vocal assessment to see your vocal starting point. 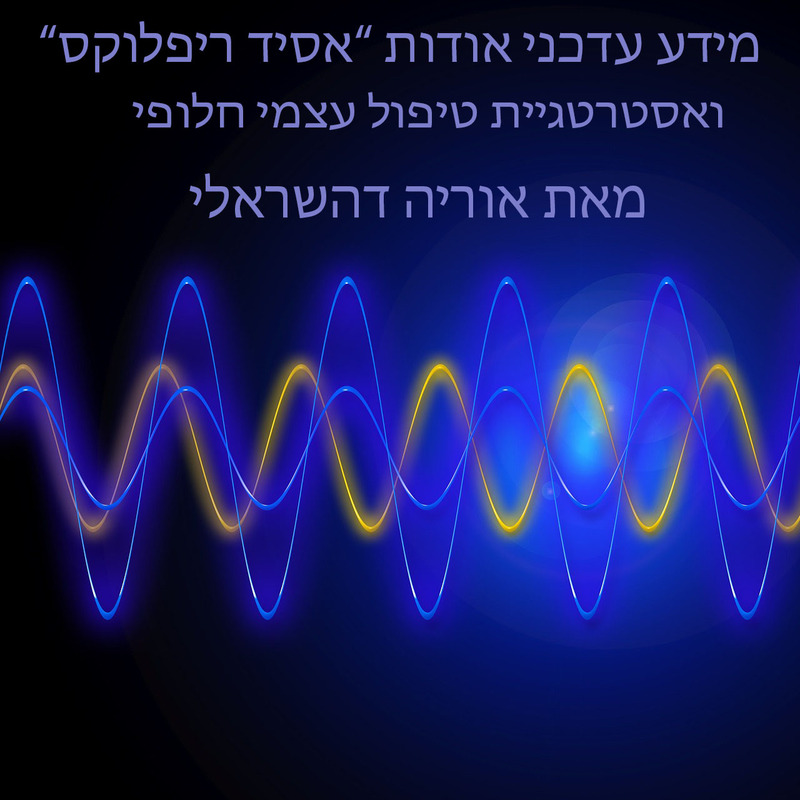 In a short Vocal Assessment Orya Deisraeli will hear your voice, assess it, and direct you how to move forward from there. 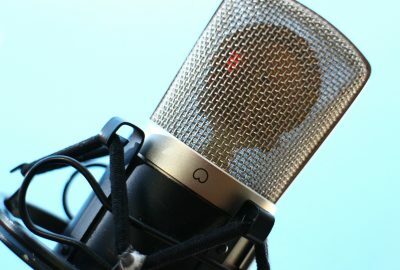 When you buy the Complete Digital Vocal Course, you will get a 30 minutes of Vocal Assessment for FREE, also you will start immediately to enjoy the benefit of better balance in your voice. 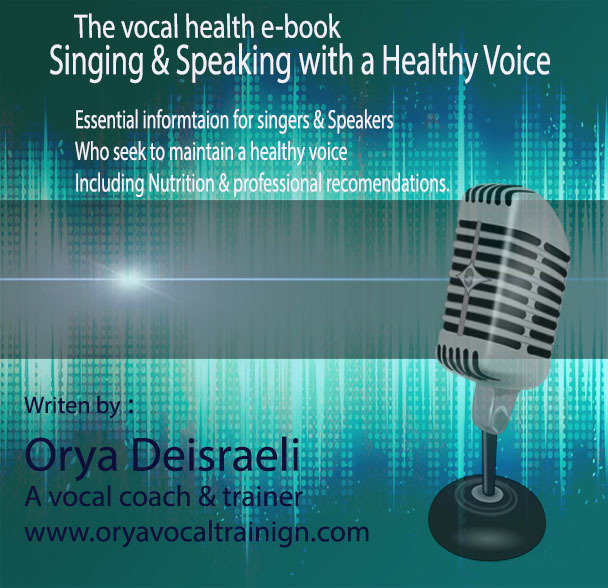 To get the FREE vocal assessment after you buy the Course, please send Orya Deisraeli an email, so that she books the time that is right foryou. Get a free Vocal Assessment when you buy the complete Digital Vocal Course. 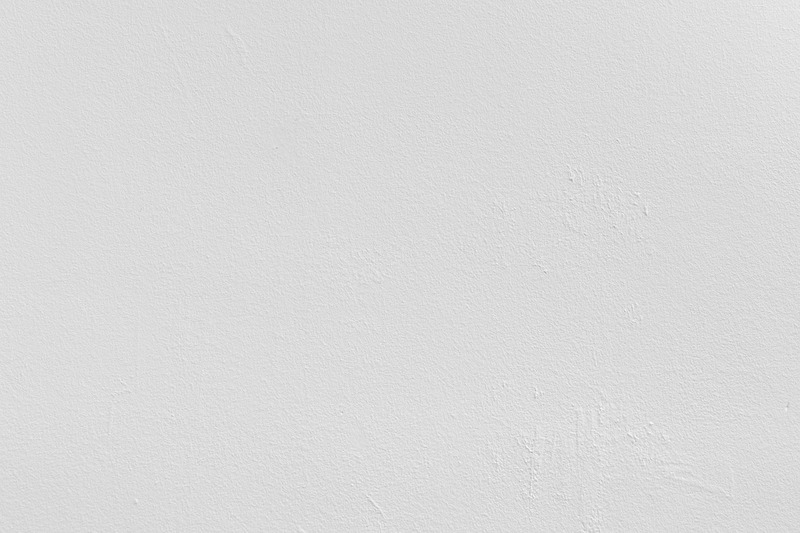 In which you will get the best & most effective exercises that works amazing for most singers voices. 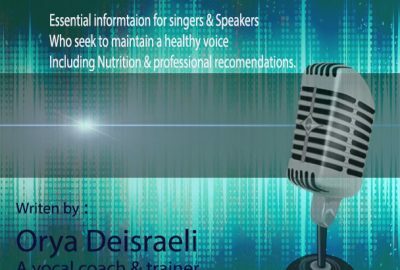 The course contains over 1 hour of high quality recording of vocal exercises designed for women’s vocal range. 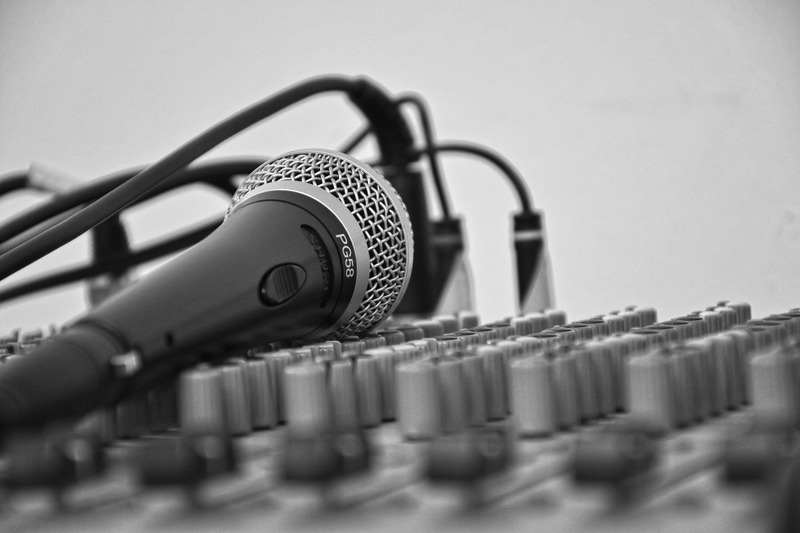 Click here to purchase the Complete Digital Vocal Course, Now in a great price FOR YOU ! 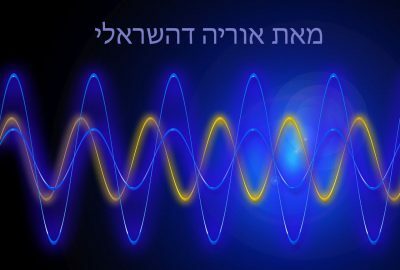 As a Voice Teacher – Orya is continually studying and exploring new and innovative techniques,bringing her students the most recent scientific knowledge. 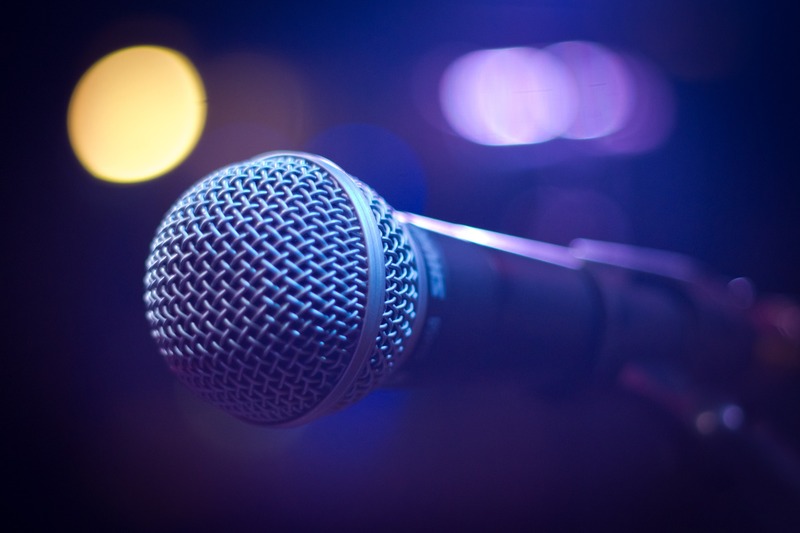 She works with the most powerful and effective tools to refine their singing technique that allows them to fully enjoy the pastime of singing or pursue a career as a professional singer If they choose. 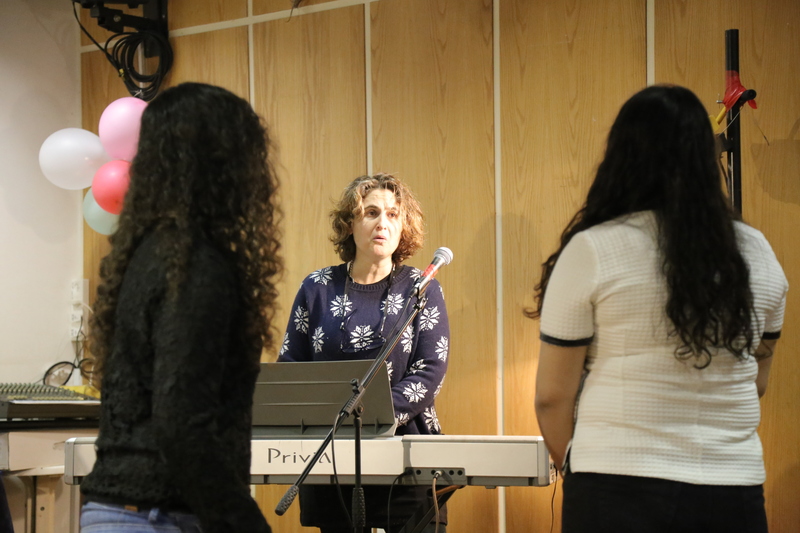 Orya assists her students with singing challenges, so that they can smoothly reach high singing notes without change without breaking in their sound. She also has some amazing tools to assist public speakers, lecturers, teachers, radio broadcasters & actors who have speaking challenges. Orya Deisreli brings the most updated knowledge to her students. 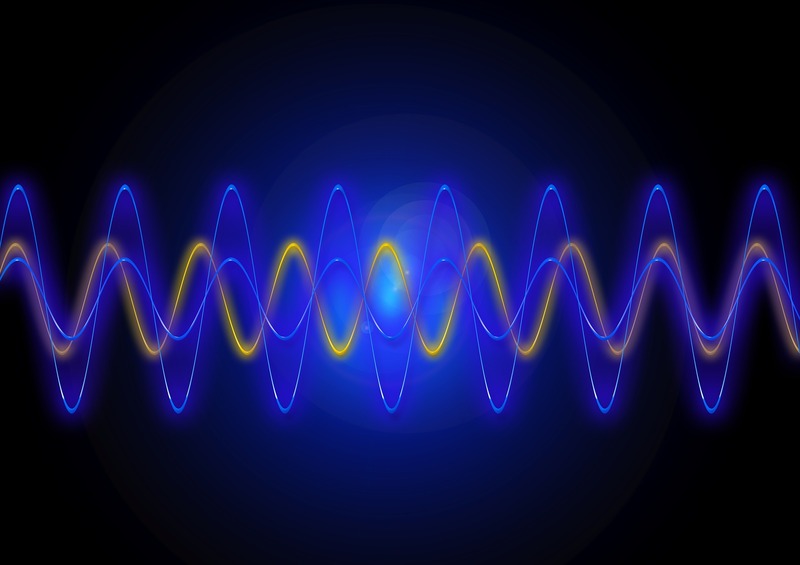 She keeps the research & learn from the top world class level teachers & scientists, combining the Basic knowledge of Vocology. 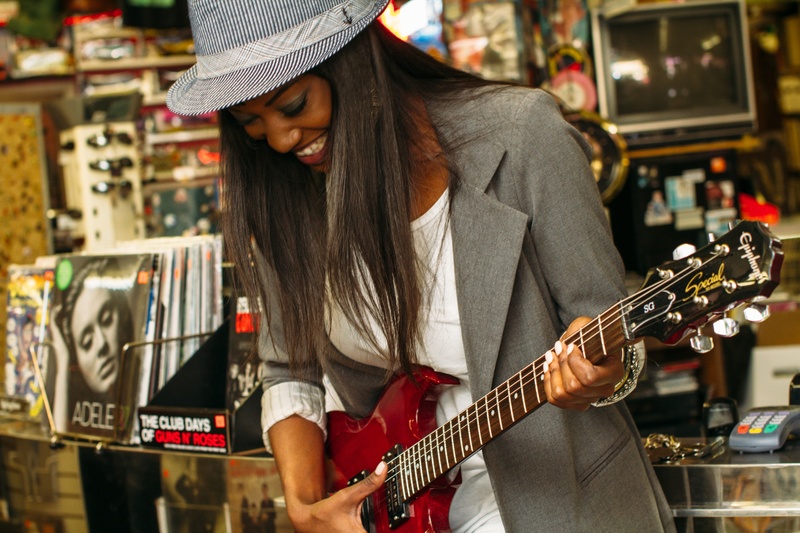 She uses some analyzing computer software to assist with the vocal analysis, so that she brings her teachings to the next level of practice. Orya Deisraeli can assist you with crafting your own unique Style of singing, meaning she has a large variety of tools in hand to support any singer, in order to express their personality in their performance. 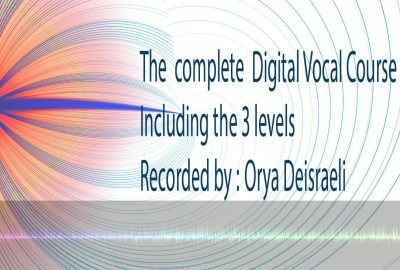 Orya Deisraeli is working in collaboration for the sake of professional development, and is a part of an international top-level teachers who study, research, and share their knowledge base of vocal technique, and vocal style teachings. 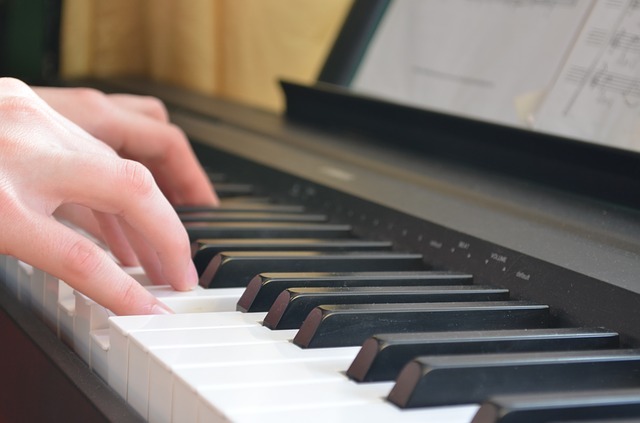 Together they refine & improve their real-time results in voice lessons. The ability to present a song and bring a personal & emotional expression into it, is not an obvious nor a trivial ability. 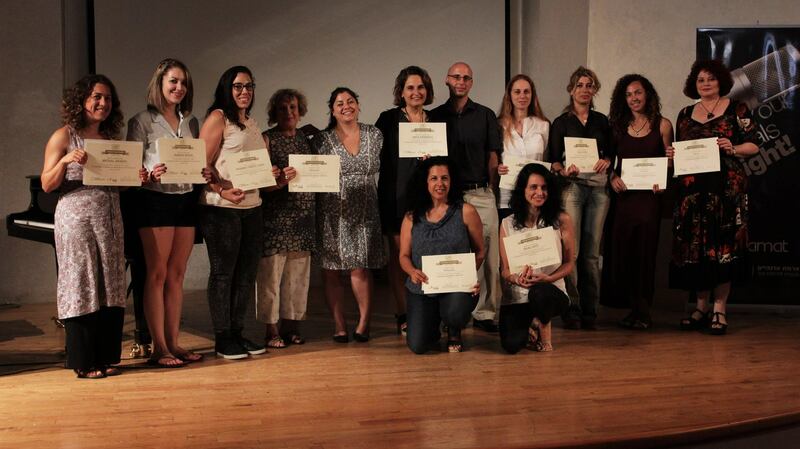 Orya works with her students on bringing & revealing the variety of the emotional scale, and sometimes when working with groups of people she assist them with understanding their own ability and exposes them to the next level of performance.